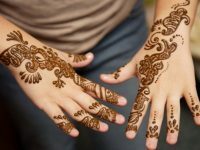 Henna is the plant that most people used to make tattoos and simple henna designs by using its leaves paste. 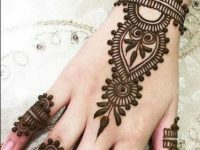 The ultra-benefit of henna designs that these patterns are temporary and easily removable from your skin. 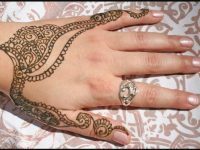 It is the symbol of happiness and joy on special social or family events. 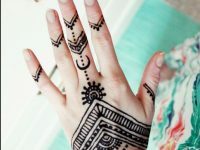 Most of the typical tattoos not removable from body, so if you are looking for a temporary design on your body henna is the best choice for you. 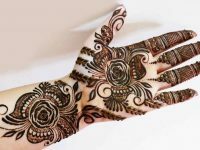 It can be used to color your body, hairs and coloring fabrics. 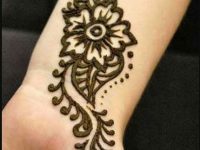 A reddish brown color will make a good attraction of your hairs. 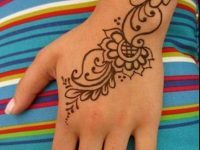 As it is a natural thing so there is no side effect for using sketch on your body. 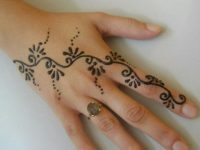 Here we are going to share good looking designs for those who are waiting for new and updated designs. 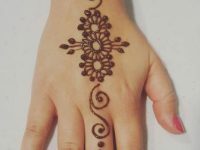 Our big collection of easy and simple designs in new styles to those who are over cloy from old design and looking for new and updated styles. 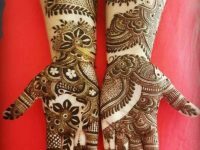 So if you are not getting your desired design till now and want a very attractive and gorgeous design for you then you are at right place now. 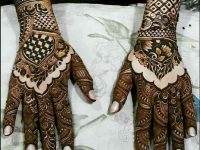 Here you will get a lot of Mehandi Designs Images. 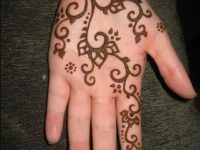 Be sure you are using natural henna. 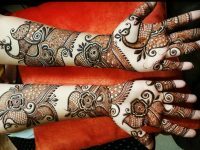 Mehndi is safe only when you are using purely natural products. 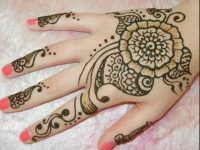 If you henna designs color turning to black it means you are using a impure henna product and it can be harmful for your body. 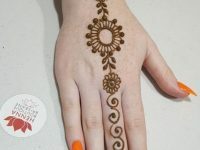 Henna design colors are vary from reddish brown to coffee brown. So if you are getting any other color then change the product. 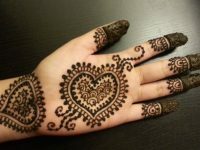 It can be prepared by making a mixture of essentials oils and powder of mehndi. 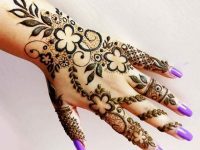 There are different processes to make mehndi powder mixtures. 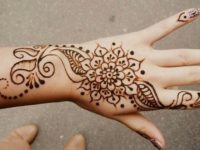 Like if you want to make designs on your skin and want to use for hairs. There will be different processes for purposes. 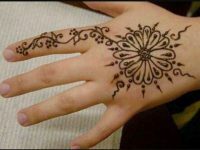 Mehndi tattoos will last in around a week. 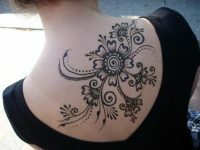 If you will take care your tattoo patterns it can be remain on your skin for up to three weeks.